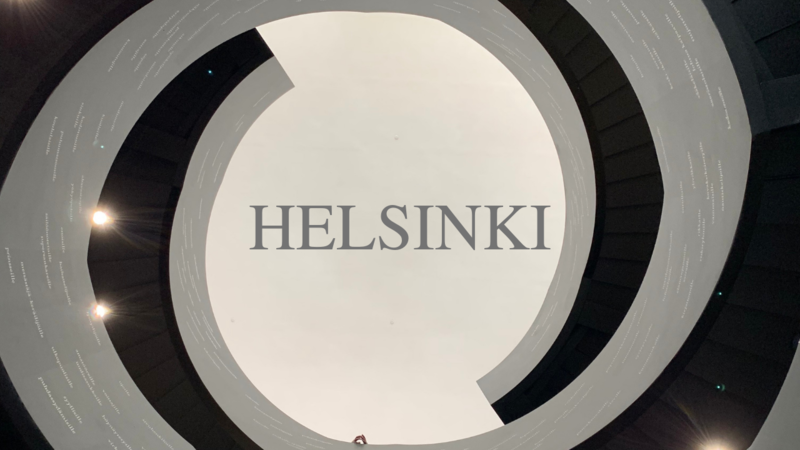 Presnal5’s video team members Isabella and Kristian Presnal created a short film titled HELSINKI in hopes to showcase it in New York City. HELSINKI short film was Presnal5’s film making team’s submission to Moment Invitational Film Festival. Moment Invitational Film Festival is held for the fourth time this year in New York City. Anyone over 18 can submit a short film shot entirely by any type of a phone. 15 finalists will be flown to New York City for the premiere at 368, Casey Neistat’s creator space, and there are sponsored prices, including cash and gear from the sponsors like Musicbed, Brevite and Nomad. Watch the short film below, and book our team to create compelling video content to tell your brand’s story.